This book is a must read for people in the church and marketplace who want to learn innovative cutting edge leadership strategies. This is an essential book to add to the library for both emerging and successful leaders. These essays are unique because they enable both pastors and marketplace leaders to think through some of the most vital issues they will face within their organizations. What if all the members of the Body of Christ worked together—without personal agendas, without fear or competition, and without dispute? The exciting sequel to the popular Kingdom Revolution testifies to the incredible benefits that come from such collaborative efforts. 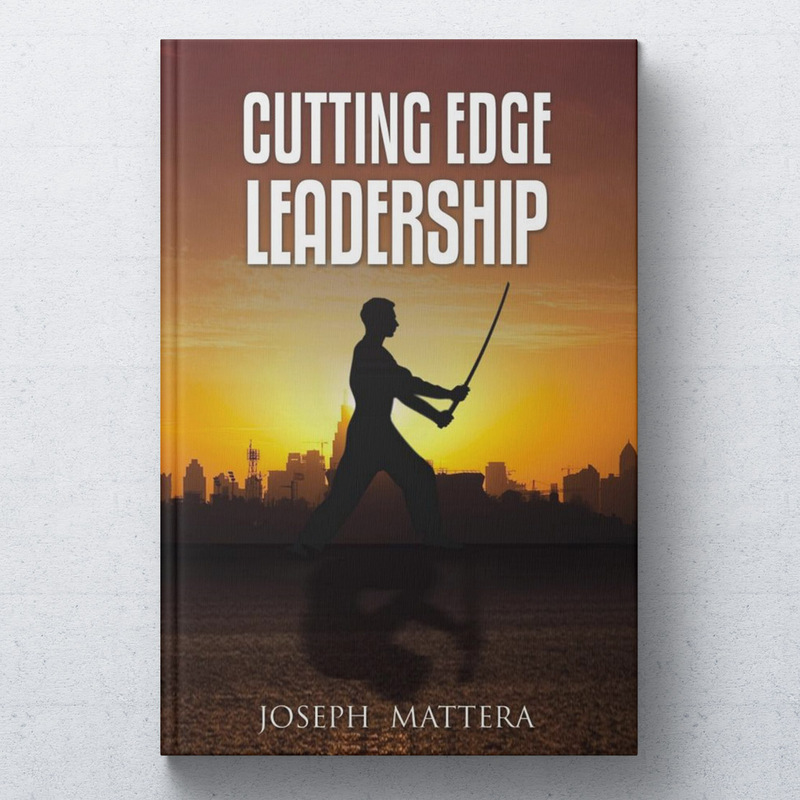 Dr. Mattera’s book emphasizes that we need to not only preach to our cities, but that you can be an important part of unifying the Body of Christ and expanding the Kingdom of God by serving our cities and communities! This is a must read for thinking Christians, marketplace believers, emerging leaders, and pastors who want to transform their communities!